Myth busting: Do farmers 'drench, douse or slather' crops in pesticides? 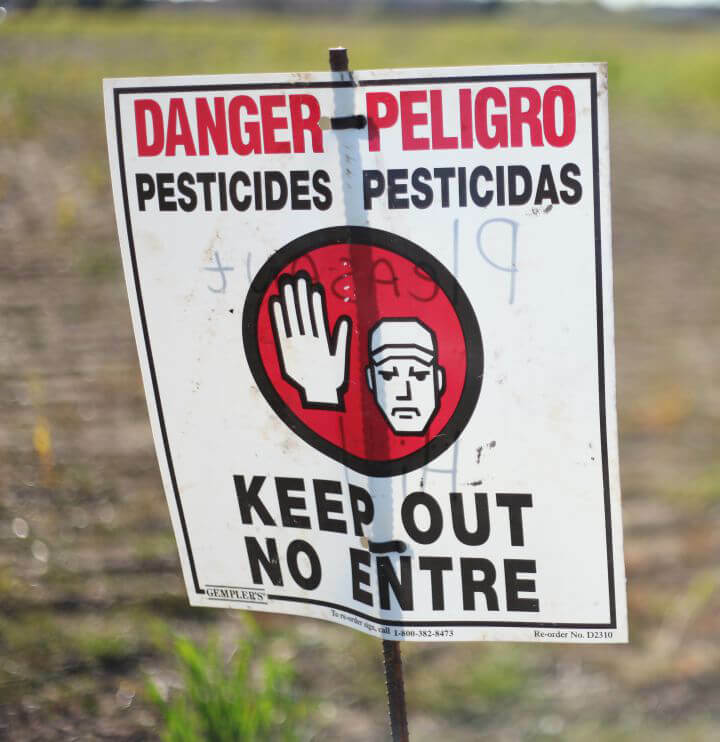 One common belief about modern farming is that farmers use pesticides in excess on their crops. A plant scientist explains the truth.